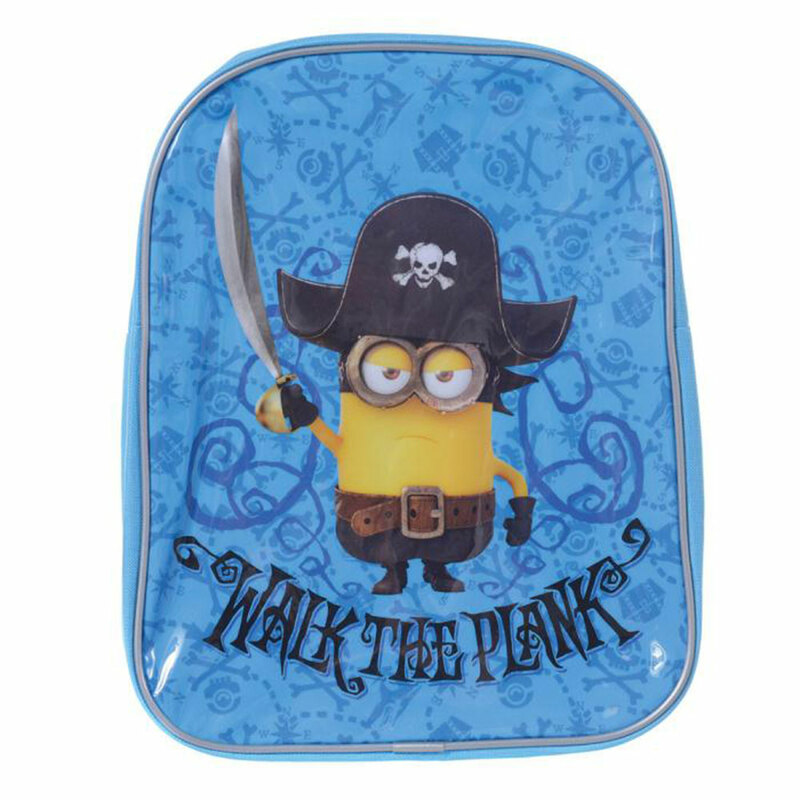 Walk the Plank Pirate Minions Backpack | Minion Shop. This small minions backpack is great for young minions fans and features a pirate minion and '"Walk the Plank" wording. An ideal school bag, featuring adjustable shoulder straps, this backpack can be used for pre-school, days out, picnics and much more!